The British singer/songwriter christened “Heavy” as the next promotional cut from her upcoming debut album and will release it on September 22. The track was production by Nana Rogues (Producer of Drake’s hit Passionfruit) Nevada (The producer of the hit “The Mack” ft Fetty Wap & Mark Morrison) and The Invisible Men. 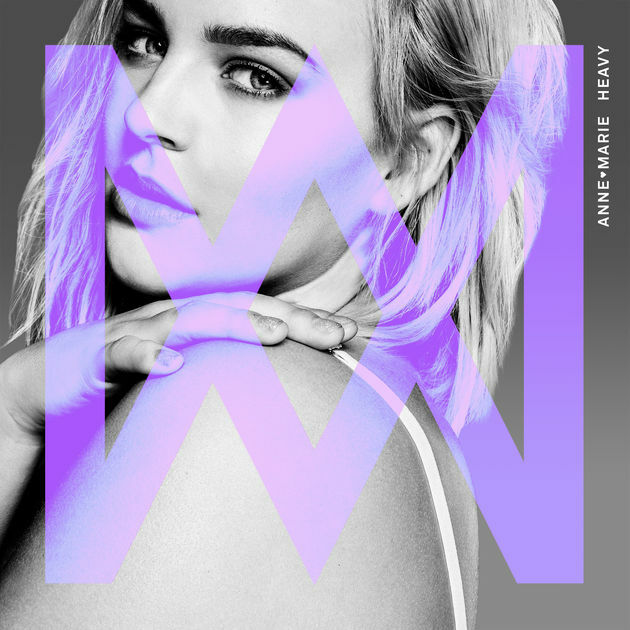 Anne-Marie’s first studio collection – featuring previous singles “Ciao Adios” and “Alarm” – is expected to arrive later this year via Major Tom’s Music in partnership with Asylum Records (UK) and Atlantic Records (US).